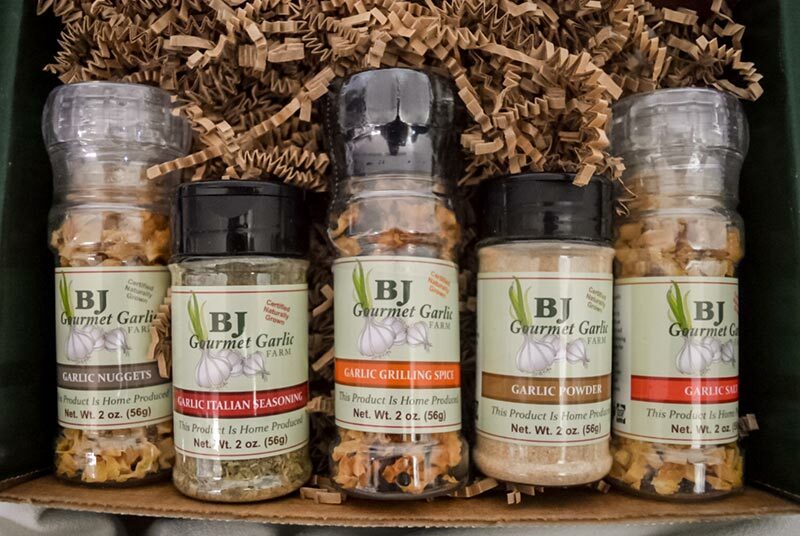 Contact us for quantity gifting discounts. 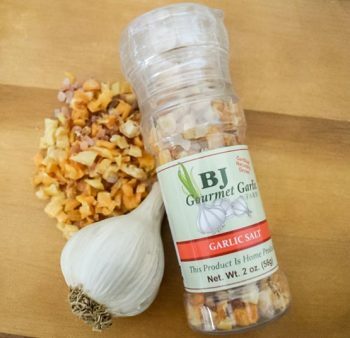 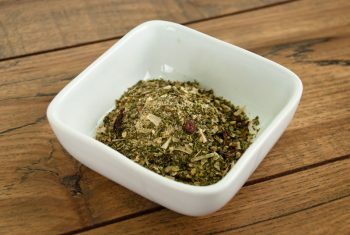 Pure Hardneck Garlic Powder in a refillable spice jar with shaker top. 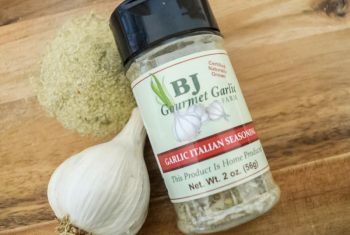 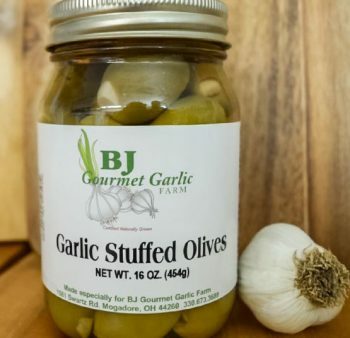 Our Garlic Powder and Course Garlic are dehydrated from 100% pure naturally raised hardneck garlic and contains no additives or preservatives.